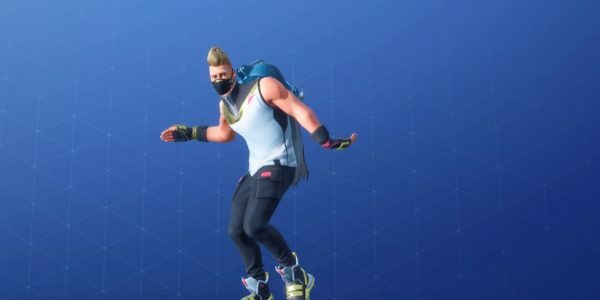 Just a couple weeks ago, we reported that rapper 2 Milly is angry to have discovered that Epic Games is using his “Milly Rock” dance as the “Swipe It” emote in Fortnite. While he isn’t upset that the move is in the game per se, he is upset that he hasn’t been paid. He threatened to sue, and now he appears to be moving forward. Since the report a couple weeks ago, 2 Milly has taken the step of hiring a law firm. 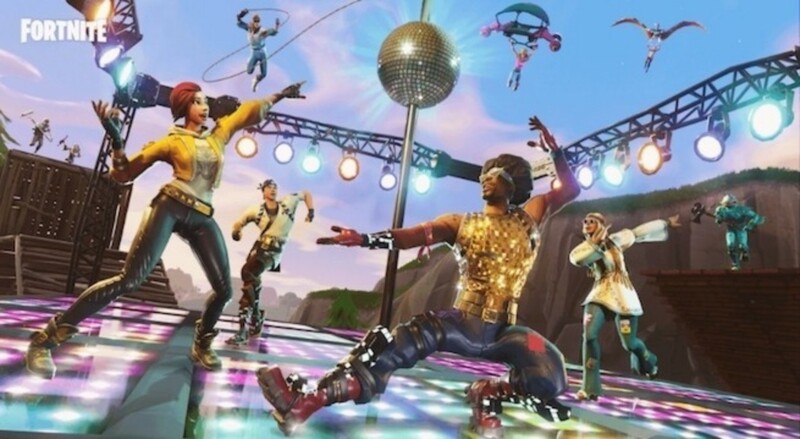 The law firm states that this is not the first case they have tackled involving Epic Games, and how they have “brazenly misappropriated the likeness of African-American Talent.” Indeed, they have another case in progress right now against Epic Games for a client in a similar predicament. How realistic is it that 2 Milly might succeed in his case? It is hard to make any predictions. There is a lack of precedent in copyright cases involving choreography. So whatever outcome we see with this case if it moves forward will be significant. Whether 2 Milly wins or loses, it will have an impact on future situations involving artists suing over dance moves. The outcome of such a case also could have a major impact on how Epic Games conducts business with regards to Fortnite and other properties. If there are further developments, we will keep you posted. So keep checking our Fortnite news.